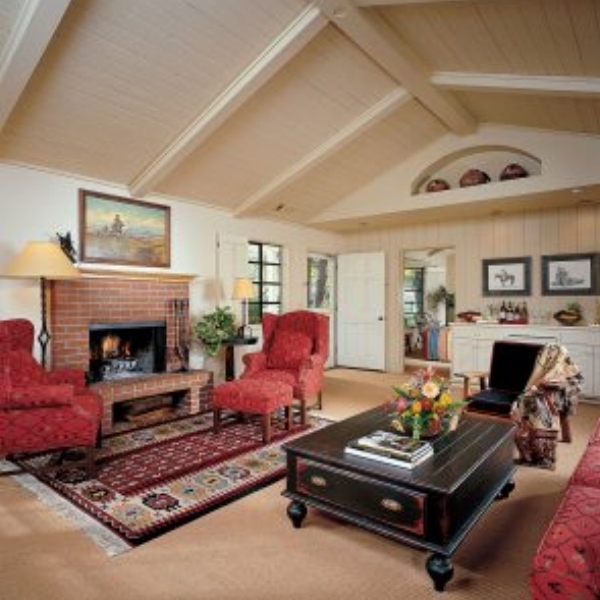 Rancho Dos Amantes - Rancho dos Amantes is a beautiful California-country Farm Stay Bed and Breakfast located on a 40 acre ranch tucked away in the heart of the Central Coast Wine Country. Lazy arrow Adventures -Are you looking for a place full of excitement and relaxation? A place to leave your cares behind and enjoy the rustic outdoors? Well...Look no further! Alisal Ranch - A secluded jewel tucked into California's famed Santa Ynez Valley, our 10,000-acre ranch melds the spirit of the Old West with the seductive charms of today. Chanticleer Vineyards - Breathe relaxation as you enter Chanticleer Vineyard Bed and Breakfast, a romantic B&B in a casual vineyard setting. Well situated off Hwy 46 West near Paso Robles. 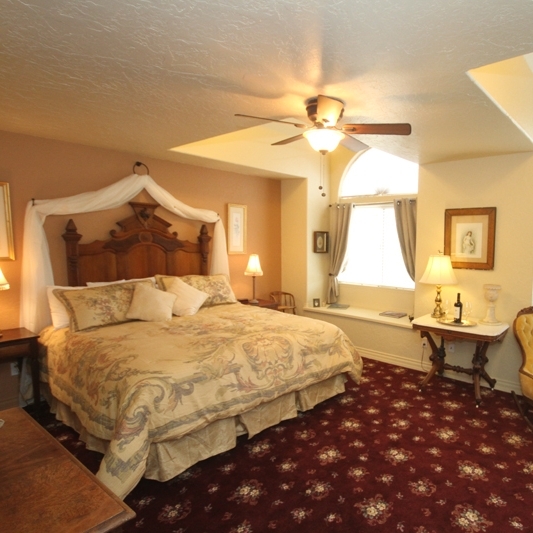 Dunning Vineyards - Enjoy our private Bed and Breakfast retreat featuring a luxurious one bedroom guest suite with panoramic vineyard and coastal mountain views! Located on 40 acres. Reves De Moutons - Imagine driving down a country dirt road; passing ancient oak trees at the beginning of the drive, opening to open pastures, vineyards and olive orchards all before turning onto our driveway. 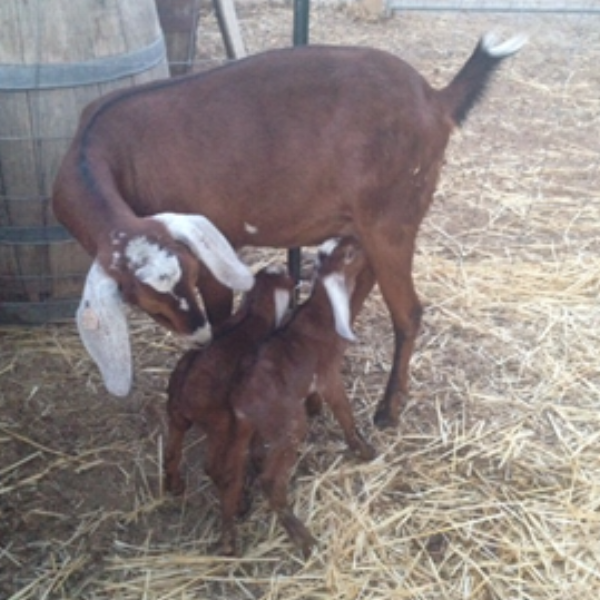 Lucky Goat Family Farm- For anyone's who's never been to Big Sur, it's worth a visit. The Santa Lucia Mountains are greeted by the Pacific Ocean-a gorgeous site as you drive across Bixby Bridge. 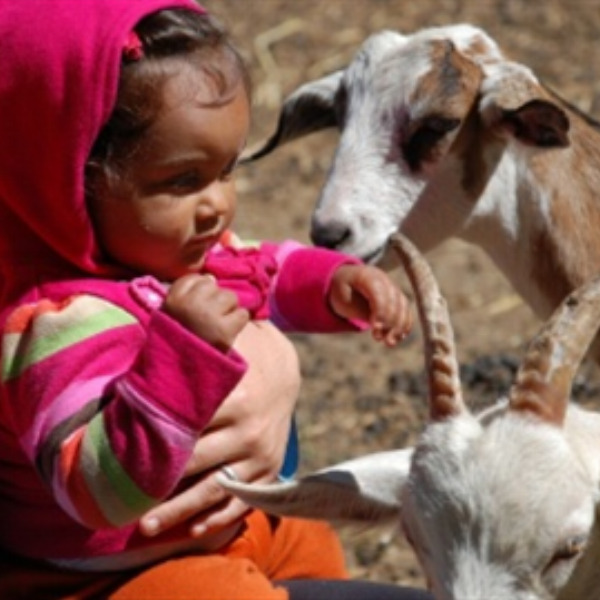 Rinconada Dairy -Experience the typical ranch day while you work in the organic garden, observe the cheese making during milking season, feed the sheep and goats and perhaps help mild the lamb. Carriage Vineyards - Paso Robles is home to over 250 wineries, tasting rooms and vineyards. Wouldn't you love to wake up among the vines? Carriage Vineyards B&B is on a real working vineyard and horse ranch. Country Flat Farm - Welcome to Country Flat farm! Our farm is nestled in the coastal mountains of Big Sur, California where we grow delicious fruits and vegetables year round. Francis James Vineyard - The winemakers Porch AgroBnB home is the perfect location to enjoy your Paso Robles vacation. 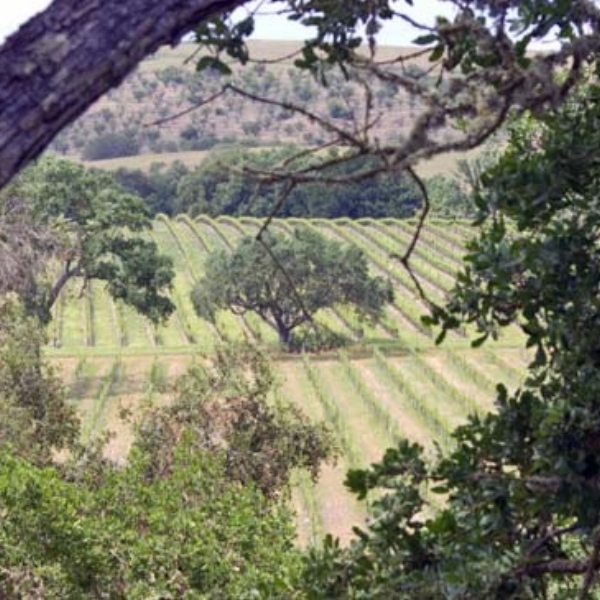 Located on the Francis James Vineyard outside the city of Paso Robles. Seven Quail's Vineyard - An intimate, luxurious two bedroom suite in Paso Robles California, an AgroBnB for up to six people. Resting on a hilltop with a necklace of vineyards, the Inn is near Paso Robles, CA.